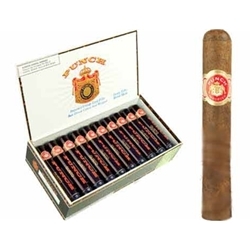 A go-to brand among tenured smokers since its introduction in 1969, Punch cigars are a classic. 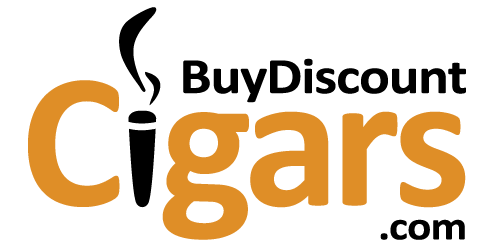 The brand lives up to its name with a bold, full-flavored taste derived from its Ecuadorian wrapper and rich blend of Honduran, Nicaraguan and Dominican tobaccos. The large-ring Magnum and uniquely-shaped Champion frontmarks have earned high praise from Cigar Aficionado and Cigar Insider, with 90 and 91 ratings, respectively. Cigar Cyclopedia concurred, and gave the collection a stellar A rating.